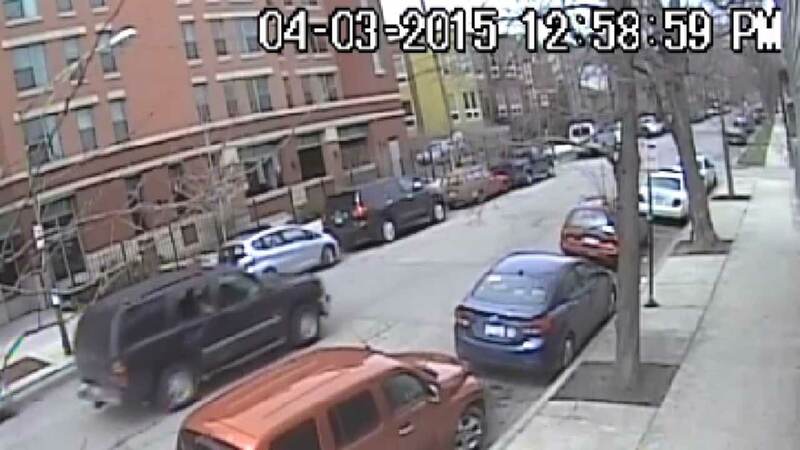 CHICAGO (WLS) -- A bicyclist is in critical condition after being struck by a hit-and-run driver in Chicago's Logan Square neighborhood, officials said. Ricardo Capistran, 27, was hit when a dark colored SUV traveling east on North Avenue made a left turn onto North Tallman Saturday afternoon, police said. The driver allegedly hit Capistran and kept going. Family members say Capistran was running errands ahead of a trip to spend Easter with family in Mexico. Police are continuing to search for the driver.